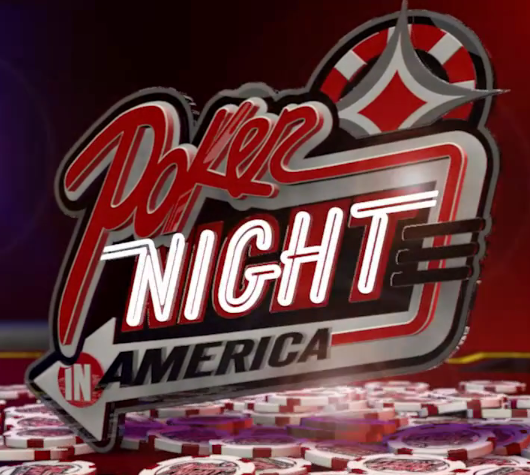 Season 4 of Poker Night in America begins tonight, as Chris Hanson and Joe Stapleton call the action taking place at a table full of some of poker’s biggest names. For starters, you’ve got TV poker mainstays like Phil Hellmuth, Antonio Esfandiari, and Phil Laak yuking it up at the felt. As if that weren’t entertaining enough, the table is rounded out by the world’s top Twitch Poker streamers, including Jason Somerville, Jaime Staples, Dan O’ Brien, and more. While the stakes are plenty high, the entertainment factor is what you should be tuning in for. Find out what time the action begins as well as more exciting details in this Cardplayer Lifestyle exclusive. 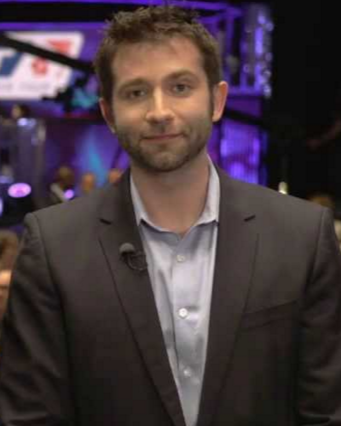 Big news for Poker Night in America: They’ve lured another ace – Joe Stapleton – to do commentary on the show. Stapleton joins Chris Hanson and will be sure to provide boatloads of laughs and entertainment to poker fans looking for enjoyable TV poker broadcasts. Joe officially joins the PNIA team as of Season 4 and we can’t wait to watch it. Read on for more details. Poker Night in America burst on to the televised poker scene and has provided poker fans with plenty of memorable moments. We selected our top five and embedded some videos so that you could relive the fun. Have a look to see if you agree with our picks, or if you would’ve chosen other memorable moments from the first season. 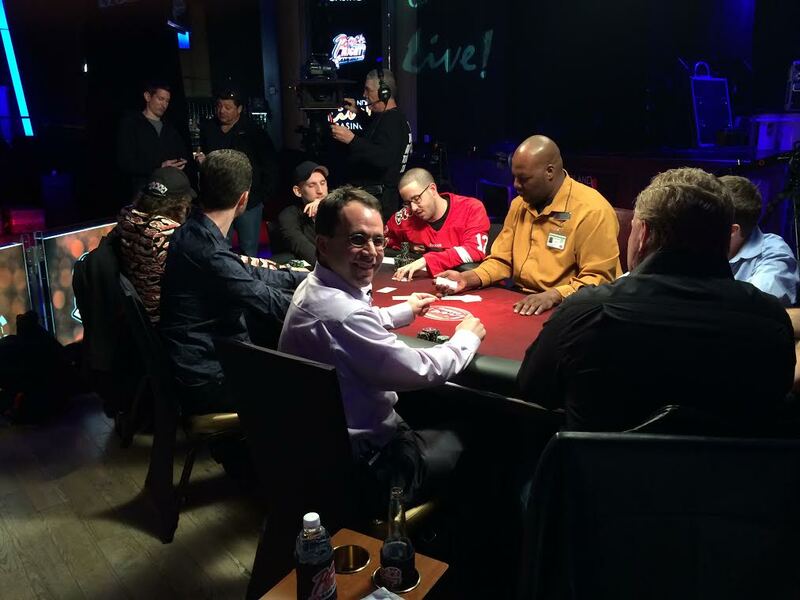 Ever wonder what it would be like to play in a huge poker cash game with the pros on TV? I was lucky enough to be invited to experience exactly that, when I took part in the biggest game of my life at the Maryland Live! tapings of Poker Night in America. I’m a poker fanatic and the experience was like a dream for me. Read on to hear all about what it was like. Poker’s “Next Big Thing” is about to debut on TV. I’m talking about Poker Night in America. After you start watching this show, you’ll be talking about it too. It’s all prepped and reared to bring the fun back to poker and bring poker fans back to their televisions to watch. With a cast of poker characters that’s simply too awesome to turn away from, Poker Night in America is a winner. Here’s my analysis of why this show is practically guaranteed to be a HUGE hit.